SAVE a LIFE!! Please FOSTER or ADOPT! If you look at his original shelter photo from years ago and then look at him know you will see years of neglect all over his face . he has dental issues and the hair that he has is full of mats. He will look and feel so much better once he’s groomed. Now at 11 years old he was left at the Shelter due to landlord issues and this special senior needs help to finally get the love and care he deserves. He LOVES his new buddy CHICO who’s family also left him at the shelter. Please SHARE for his life, he’s SO precious and a FOSTER or ADOPTER would save him. Thanks! 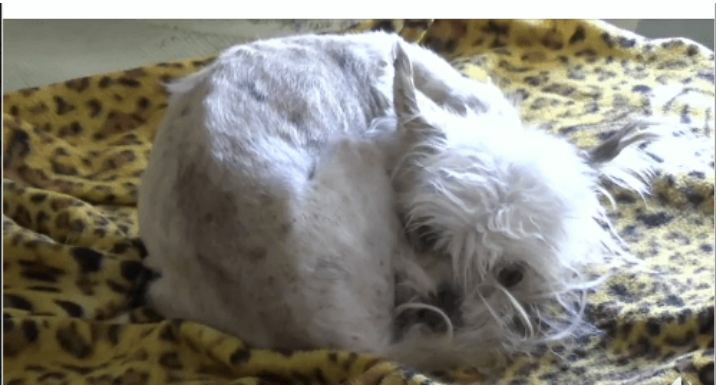 Will you please take a moment to help this homeless senior dog? He needs the assistance of strangers to network his adoption information and help find him a home.